This 2-part series will introduce you to the main products and players in the fixed income markets. It illustrates the points covered using real market data and examples of the most commonly used Bloomberg screens for bonds. Core concepts such as bond pricing, duration, and yield curves are covered in detail. This course incorporates a wide range of applied exercises and case studies together with quizzes to test what you are learned. 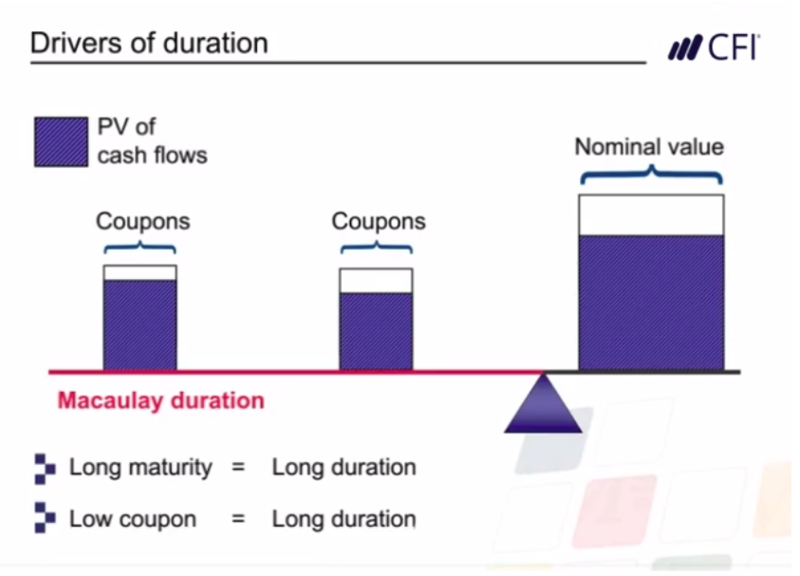 In this first section, we explore the key features of a bond including the issuer, coupon and maturity date. The key issuers are covered and ratings for bonds are discussed. Bond prices are driven by changes in the yield curve. 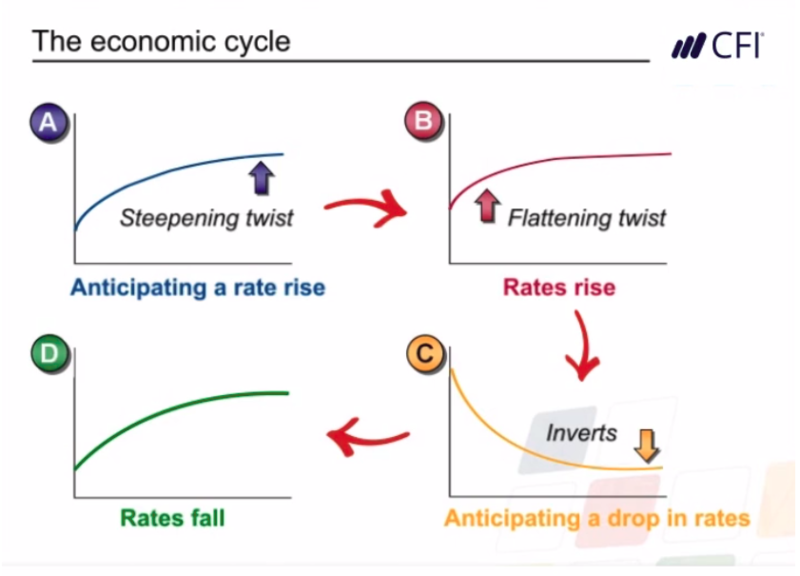 Typical yield curve shapes are investigated together with how the yield curve moves through the economic cycle. The module uses Bloomberg’s DES, YAS and IYC screens to illustrate the points discussed. 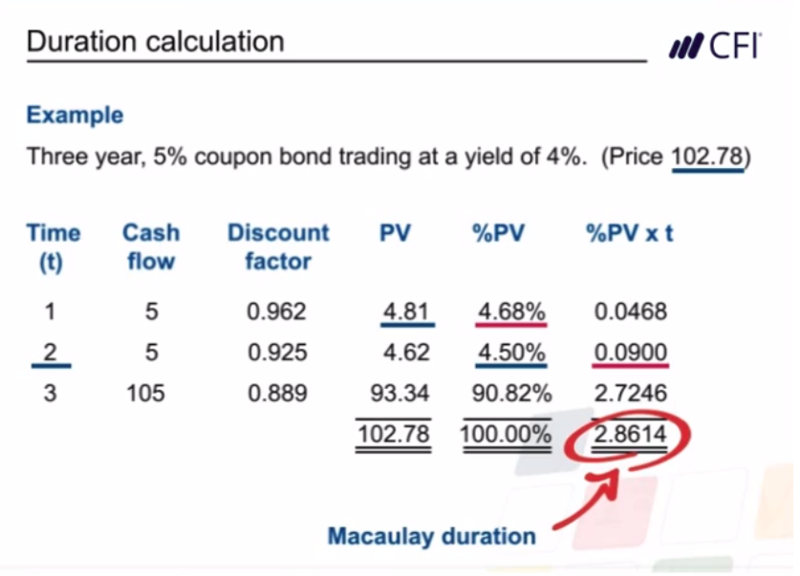 The second module starts by demonstrating how bonds are priced using discounted cash flow and the relationship between a bond’s price and its yield. Clean prices, dirty prices, and accrued interest are also discussed. 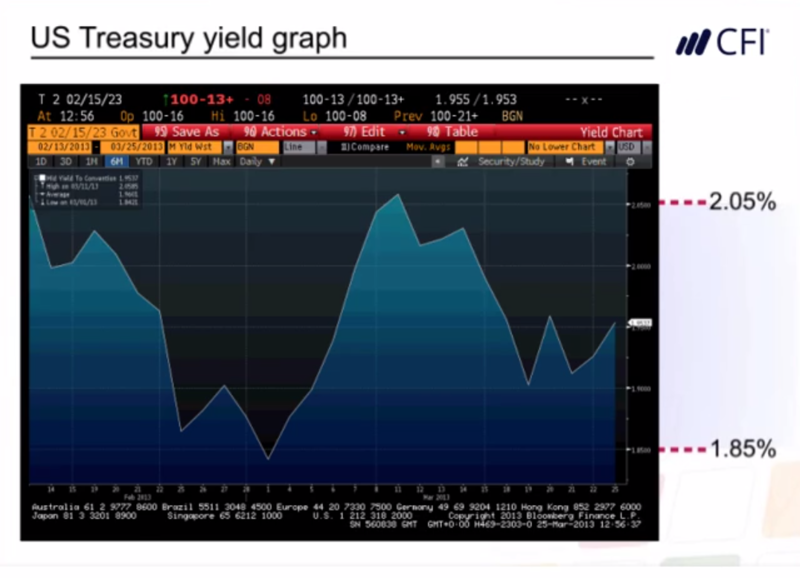 Understanding how bond prices move as their yields moved is a fundamental concept in the fixed income market. Macaulay and modified duration are both explained. The session provides an intuitive explanation of these concepts before looking at the detailed calculations. This course incorporates a wide range of applied exercises and case studies. Sophisticated search and navigation tools allow you to go at your own pace while pop quizzes test what you’ve just learned. The course also includes two PDF reference guides – an accounting fact-sheet and a financial statements glossary - that can be used while taking the course and downloaded to your computer for future reference. The material in the course is somewhat challenging to understand on it's face. However, CFI does a great job at explaining it so it comes off as intuitive. It may take another 1 or 2 course completions to understand the underlying concepts due to their nature but overall the course does a great job at hitting all of the fundamental fixed income building blocks. This is a blessing to this generation, especially for the finance profession. Top notch resources. Thumbs up. Despite the fact that I worked as a Financial Planner for many years during my previous work experience In Italy, the course has been very good because I have the possibility to study more in debt the topic. In addition, also the teacher was very clear during the explanation. I just completed one free course Fixed Income Fundamentals and enjoyed the learning thoroughly. The instructor videos are professionally prepared, well presented and easy to understand. The best part is the course is interesting and provides practical training on using the tools and techniques. This is motivating and immensely satisfying. I am looking forward to receiving the digital certificate for this course and then buying the full course set. It has a very interesting exercice. This course helped me to understand some basic notions of the Fixed income market, in comprhensive method. Excellent course....content is very good and also the presentation . The course gave me the necessary challenges, and the lecturers presented the course excellently. However, the downloadable notes were too summarized. They had little help in the qualifying test. The best online financial training course available. Great course for the ones who are new to the topic. Clear explanation of duration and pricing. Bloomberg snapshots also make it clear to understand what a bond and terms look like. Thank you for this opportunity. Many concepts were clearly explained. Well done Sir!!!! It's easy to understand and helpful for those who have little knowledge about the subject and a good reminder for those who already know about the bond market. I enjoyed the short course because it was easy to follow through and comprehend.